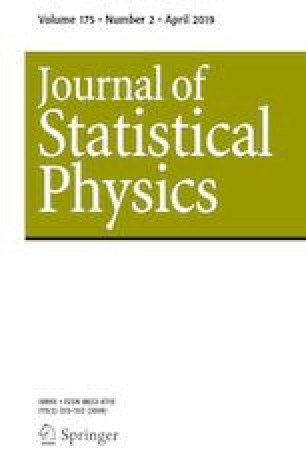 The Koopman operator induced by a dynamical system is inherently linear and provides an alternate method of studying many properties of the system, including attractor reconstruction and forecasting. Koopman eigenfunctions represent the non-mixing component of the dynamics. They factor the dynamics, which can be chaotic, into quasiperiodic rotations on tori. Here, we describe a method through which these eigenfunctions can be obtained from a kernel integral operator, which also annihilates the continuous spectrum. We show that incorporating a large number of delay coordinates in constructing the kernel of that operator results, in the limit of infinitely many delays, in the creation of a map into the point spectrum subspace of the Koopman operator. This enables efficient approximation of Koopman eigenfunctions in systems with pure point or mixed spectra. We illustrate our results with applications to product dynamical systems with mixed spectra. Dimitrios Giannakis received support from ONR YIP Grant N00014-16-1-2649, NSF Grant DMS-1521775, and DARPA Grant HR0011-16-C-0116. Suddhasattwa Das is supported as a postdoctoral research fellow from the first grant. The authors are grateful to L S Young for her suggestions.